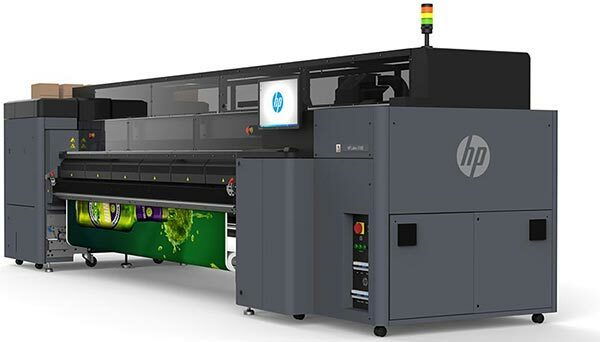 Do you need to produce high-quality printing fast? Boost your output capacity with our range of industrial digital printers. 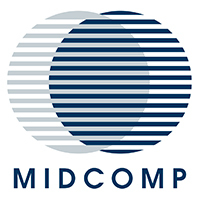 Deliver excellence in print as well as quick turnaround times with Latex printing and UV roll-to-roll printing. Print on a vast range of coated- and uncoated flexible materials and rigid with eco-friendly latex inks. 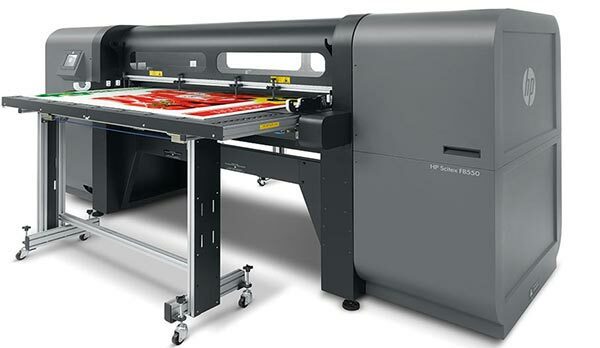 High-speed, high-definition UV roll-to-roll printing on rigid and flexible materials with eco-friendly inks. 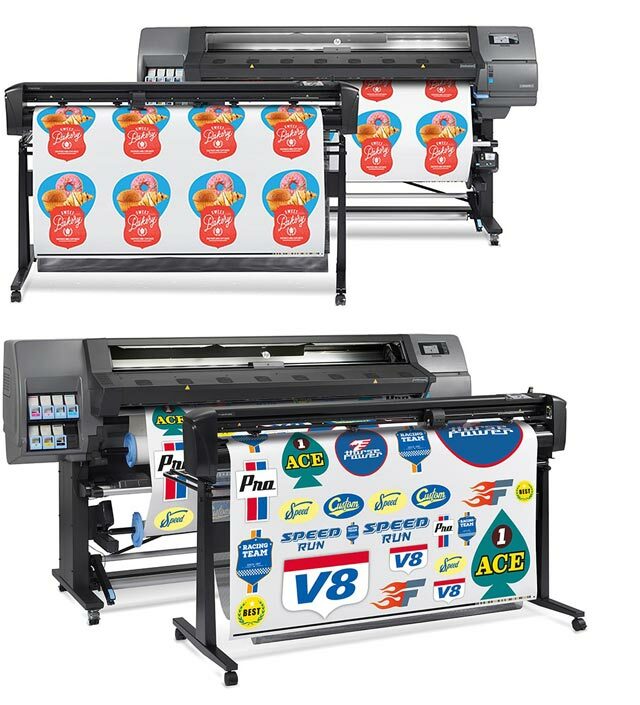 Print fashion fabrics, garments, soft signage, banners and more with our range of digital textile printers.